Along with the fun and festivities of Christmas comes a huge increase in household waste. Enjoy this special time with a clear conscience by following our handy tips. Toy packaging, Christmas wrapping paper, selection boxes, even Christmas crackers; remember to recycle all waste cardboard and paper this year. Flatten them down as much as possible and remove any plastic inserts, which may not be recyclable. Try to keep the paper and cardboard dry. If you don’t have a recycling bin or if it’s overflowing, you can use your nearest recycling centre. Save your Christmas cards each year so you can cut the fronts into gift tags. This is a clever way of saving money, reducing waste, and it gives you a unique and creative accent to your wrapping. Used wrapping paper, gift tags and cards can all also be upcycled into Christmas decorations like hanging tree ornaments or garlands. Being environmentally friendly can also mean being thrifty and having some fun. A downside of going with a real Christmas tree is dealing with its disposal after the holidays have ended. One option is to bring it to your local Christmas tree recycling centre, which will take it off you for free. You may be able to avail of a collection service in your locality for a small fee, but tying it securely to the roof of your car is a feasible option once you ensure it doesn’t obscure your view or damage your vehicle’s paintwork. Laying down a tarpaulin underneath will protect the paint. All that playing over Christmas with battery powered toys may mean you are left with a mound of old batteries, which should be recycled. Any shop that sells batteries must now also provide collection boxes for old batteries to facilitate their recycling. Take advantage of these in order to reduce your household waste and be an environmentally responsible citizen. It’s the most excessive time of year, when we eat and drink the most, and we’re bound to leave some after us too. Dispose of any suitable leftovers in a compost bin to create a free and nutritious compost to help make your garden bloom come spring time. Make sure you only try to compost the right types of organic matter by seeing our guide: How to Start Composting. 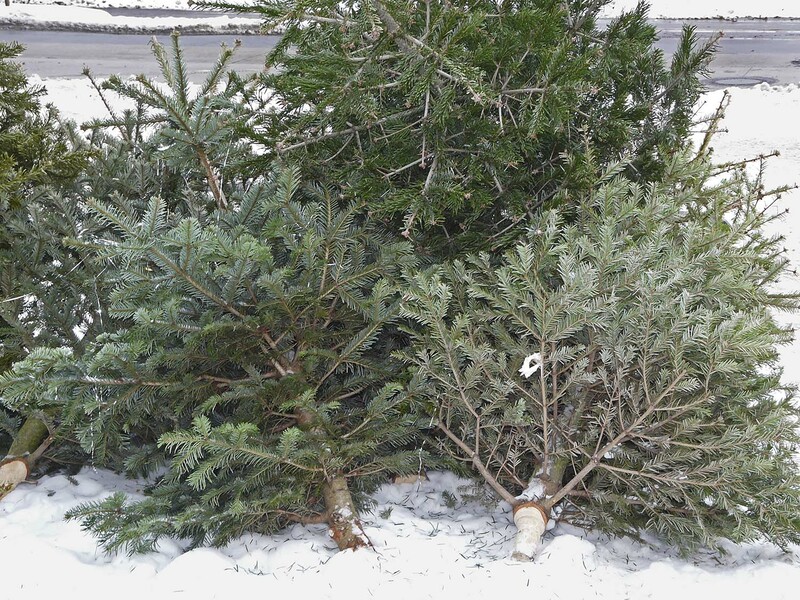 Extra tip: Christmas tree needles can be used to restore balance in your composting bin. They are rather acidic, which will help balance out alkaline items such as wood ash. You may receive a great Christmas present that replaces an old electrical appliance or gadget. Recycle old or broken electrical items at either your local recycling centre or to the shop where your new item was bought. Unfortunately, sometimes those we love don’t buy us presents we love! 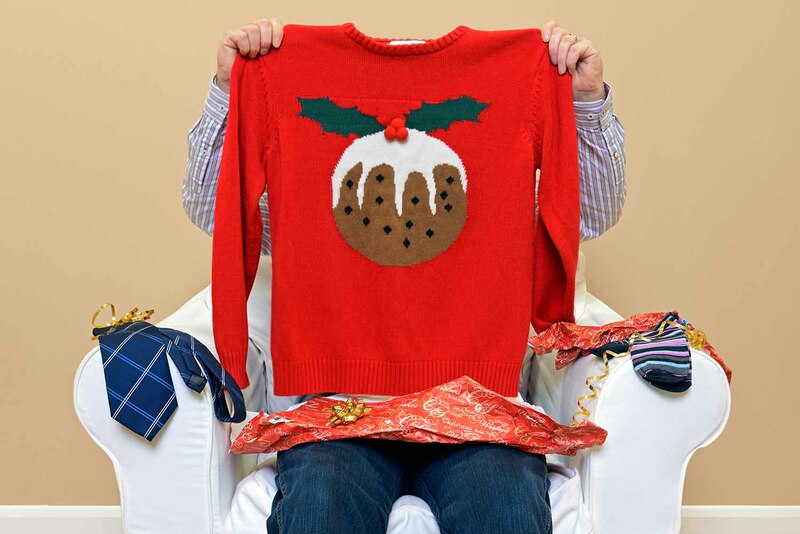 One man’s trash is another’s treasure though, so give those unwanted gifts to a charity shop and hopefully they will do some good for someone in need. Over the holidays, our consumption of food and drink rises, so it’s a good idea to think responsibly about all those extra jars and bottles left in the aftermath. Rinse out glass bottles or jars to get rid of any leftovers, then bring the glass to your nearest bottle bank, putting each item into the correct bank for its colour. Metal lids should be removed and recycled separately with drink cans. Rinse out any leftover drink and then squash the can down to save space before putting it in the correct recycling bin. If you don’t have a suitable recycling bin collection service, you will find an aluminium recycling bank right next to the bottle banks in your area. Check the bottom of plastic containers for a recycling symbol, usually a triangle with the number 1 or 2 inside, to see if you can recycle it. Rinse out any leftovers and then squash them to save space before recycling.